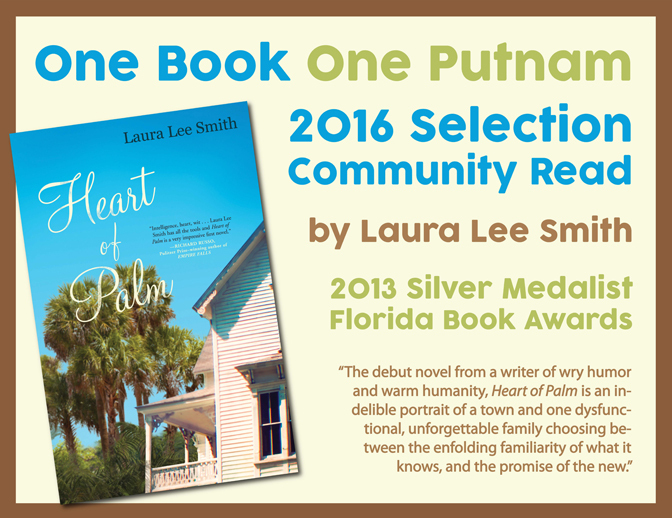 One Book One Putnam is presented each year by a dedicated group of volunteers. Its purpose is to encourage people from all over Putnam County to gather together around one book and talk about it and enjoy experiences designed to bring life to the book in many different ways. OBOP receives no public funding and relies on donations from organizations and individuals who are interested in encouraging reading throughout Putnam County.